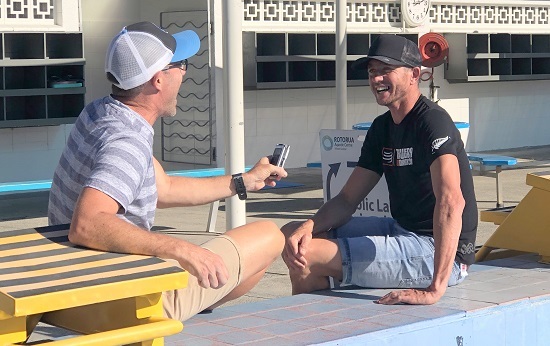 FITTER RADIO COFFEE CLUB FREE RACE ENTRY WINNER: LEIGH DAVIDSON (00:05:29) Leigh won the free race entry competition to IRONMAN Cairns. 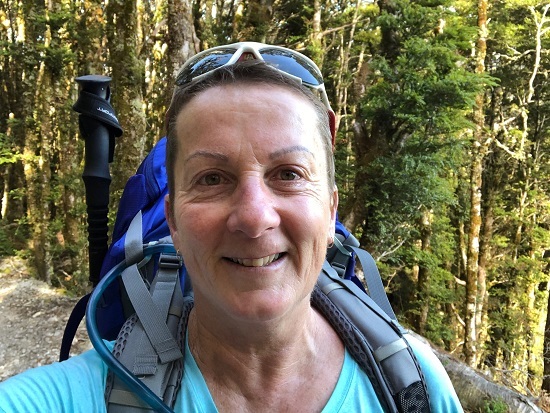 We find out a bit more about her. FITTER RADIO COFFEE CLUB FREE RACE ENTRY WINNER: JASON CHESHIRE (00:13:13) Jason won the free race entry to the Kiwiman Xtreme and completed the race with his wife Rachel last weekend. We find out how it all went! 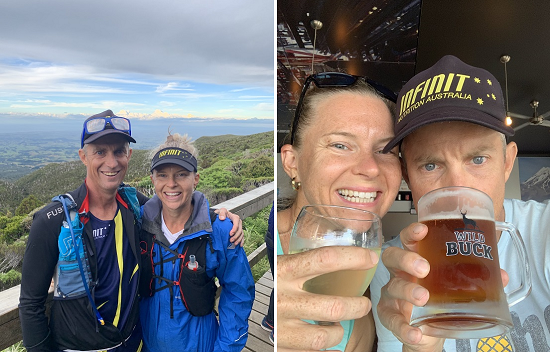 HIGH JINX WITH HOCKERS: (00:25:15) We talk to Josh Hockley, ultra-runner, IRONMAN junky and husband of Australian pro triathlete Krystle Hockley about his 102km off road run at the Tarawera Ultra this weekend plus his experiences of Port to Port and Cairns. 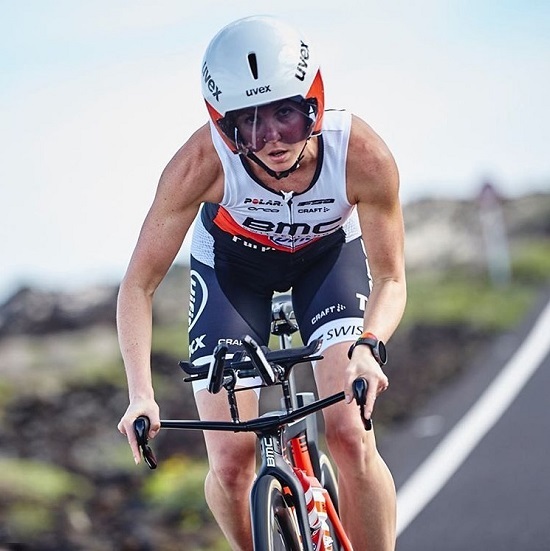 HOT PROPERTY INTERVIEW: CHELSEA SODARO: (00:42:14) Ex runner and newly signed American BMC pro triathlete Chelsea Sodaro is only a couple of years into her triathlon career but she’s already having incredible results. Podiuming at both her 70.3 races last year she also took the overall win at Indian Wells 70.3. 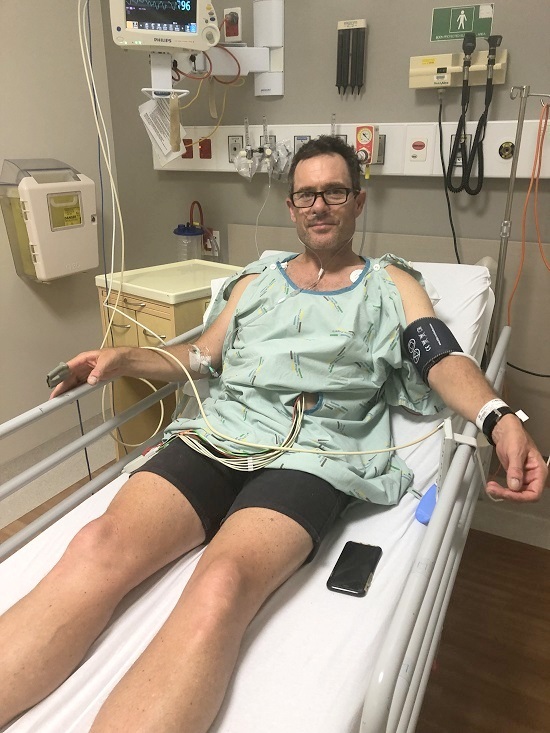 WORKOUT OF THE WEEK: (01:16:15) Deep Vein Thrombosis (DVT) and flying for athletes. ONE STEP AHEAD: (01:33:44) Curcumin and its effects on muscle damage and inflammation before and after exercise.